"Initial thoughts were WOW! This is amazing! It reflected who I was perfectly!" "I was excited and delighted. To my amazement I felt like Jenny really 'got' me and what I was looking for!" "It really is amazing! The guys I've dated since my new profile are just what I've said I'm looking for." Online dating can feel daunting, frustrating, miserable and scary. I know, I've been there. I also know it doesn't have to be that way. It can be easy, fun and exciting....and very successful. I'm Michelle and I'd love to help you find the love you're looking for. Stand out from ALL the other profiles. Attract QUALITY men looking for a long-term, committed relationship. Be pursued by men who really want to get to know YOU. Have fun and ENJOY dating! Your profile will be written by Jenny, an expert dating profile writer. It won't be computer generated. We know what engages a man. We know the language that magnetises a man. I will share with you the dos and don'ts. You and I will put together your own Personal Dating Plan. Our clients are having fun dating and are experiencing quality men showing up and asking them out on date after date and finding themselves in loving, long-term relationships. "I was blown away when I read the profile that Jenny had written for me. I cried to be honest. I couldn’t believe how simply and beautifully it was written. It captured me perfectly and it is all true and yet I sound interesting and fun and someone I would want to get to know. I felt so excited putting it on the dating website and, whilst I still got the usual flow of men that have clearly not read my profile and send the same message to lots of women!, I started to get emails from guys raving about my profile. Interesting guys. Much better quality guys. One of the things I hadn’t expected was for my confidence to grow. Every time I read my profile I felt great. Every time I got an email from a man telling me how interesting and great I sounded I felt on top of the world. It really is amazing! The guys I’ve dated since my new profile are just what I’ve said I’m looking for. They’re caring, attentive, grown-up, kind and generous – and a lot of fun too! I’ve been dating lots of men and I’m now getting serious with one particular man who is wonderful! He still quotes my profile!" "I'd been online dating on and off for years and after a break i wanted to try a fresh approach, sort of relaunch myself, but wasn't quite sure how to do this so it would look and feel different. Then I came across Michelle's coaching website and the profile writing service. I knew I had to try it. To start the process, I was asked to answer some questions detailing qualities, people, occasions, hobbies and achievements in terms of feelings. This was a new challenge for me, but I found it rewarding as I began to engage with describing myself from a different perspective, that of feelings. When I received the follow up phone call from the person who would write my profile I felt like I was talking to a good friend. It was great to be able to explore further, aspects of my life that would feature in my profile. I felt understood, that she 'got me' and as she relayed to me what she had drawn out of my answers, I realised the importance of making sure these portrayed me well, she knew me- don't skip this part! Initial thoughts were, WOW! This is amazing! It reflected who I was perfectly! My passions and qualities shone through but most importantly, as well as portraying my strong, independent nature my openness to be loved was there. The skilful portrayal of who I was looking for created a strong image of what it would be like to be in our relationship. It was powerful! I'm still looking, but I know with my warm open approach, he isn't far away! I highly recommend the service. Breath new energy into your profile!" "Dear Michelle, I love love love my new dating profile! And so do the guys who contact me, I am receiving comments like, “Wow, that’s a well written profile, you sound so real and genuine” “you sound so lovely” “You sound like a warm engaging woman with a full and vibrant life” “you’re perfect, Marry me!”. I’m receiving contact from very genuine guys who seem to have a similar outlook on life to me. For the whole process of writing it I felt so supported by your service, Jenny was amazing at getting out of me all the little unique things about me that are having guys clamouring to take me out. Because I was very involved in the process of writing the profile I feel confident that it captures the essence of who I am. This is so important to me as I want to meet guys who are attracted to who I am not just how I look. 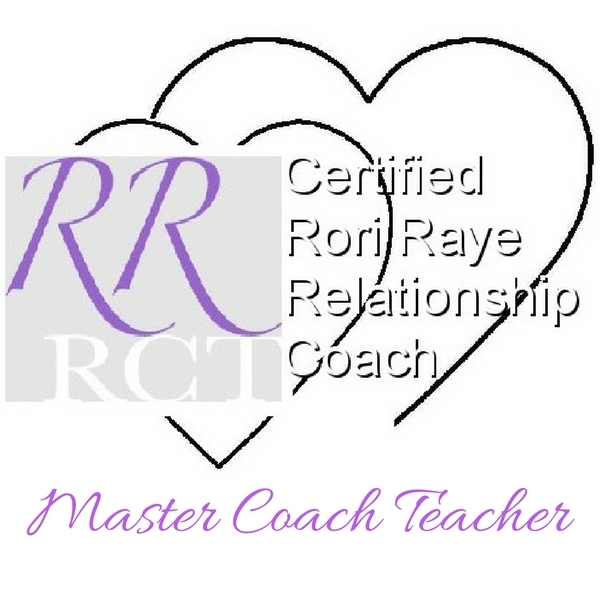 Also I’m especially pleased that I’ve taken your coaching service in addition to the profile service to help me through the early days of dating after such a long time of being married. You seem to have a way of making it all so much fun! And really helping me through the tricky bits. It’s a whole new world I’m exploring and I feel so grateful to have you by my side. 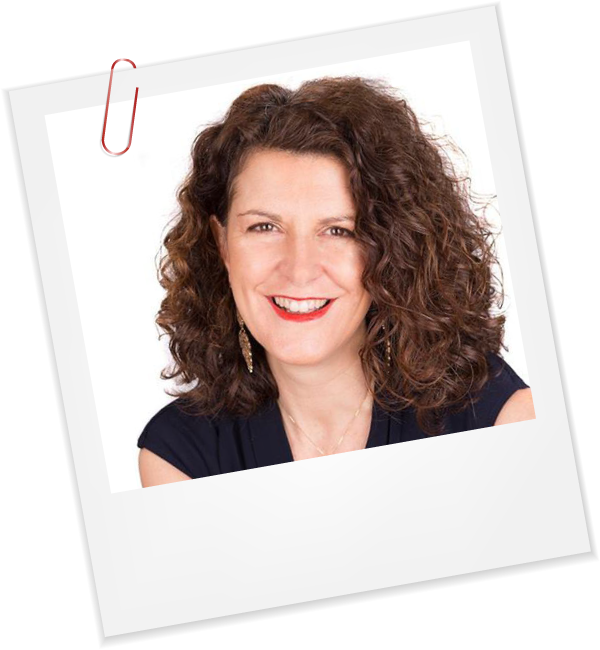 "As a client of Michelle’s I jumped at the opportunity of having my profile professionally written. I am a gal who really struggles with what I should write about myself. Either having no clue what to write or constantly second guessing is this too much, not enough or am I really that interesting period on paper. All of this clouded my mind and made me feel like creating a profile was just not for me. Everything was so well laid out by Michelle to get my profile started. I began filling out the questionnaire and quickly discovered that writing down my answers was too taxing for me. I was so happy that Michelle had an option where the profile writer talks with you asking you the questions taking the pressure off of someone like me. After talking with the profile writer who was so relaxed & easy to express my feelings and answers to enabled her to create a profile unique to me. The call took very little effort which left me with a real relaxed feeling. In 48 hours I had my profile written and sitting in my inbox. I was excited and delighted to read what she had gathered from reading what I wrote and talking with me. To my amazement I felt like she really “got” me and what I was looking for. I sent her back a couple of “tweaks” I wanted changed and in less than 24 hours I had it back and ready to post on the dating sites of my choice. The process was just easy. Thank you, thank you, thank you Michelle & team. I am really looking forward to seeing what happens in the next chapter when my profile is viewed…"